The El Dorado County Sheriff’s Office has identified the suspect in two burglaries that occurred in Cool and Coloma. 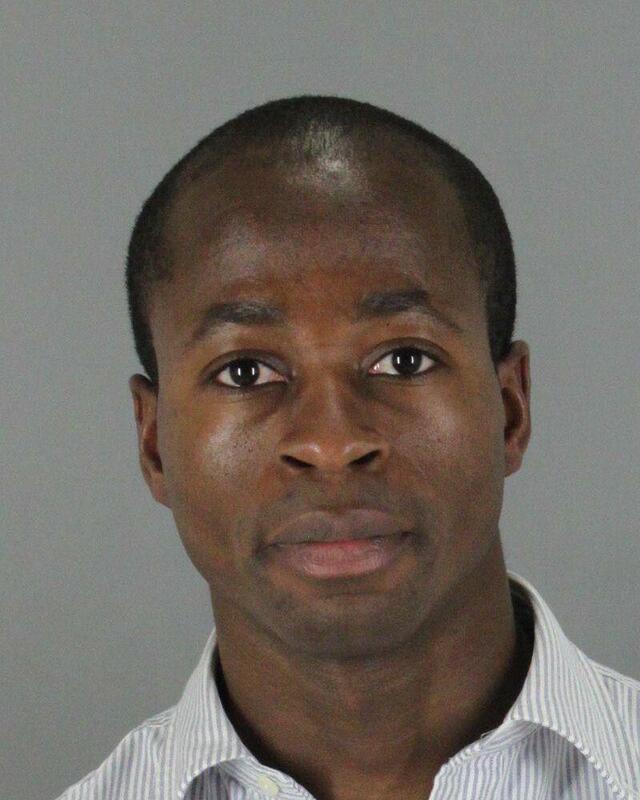 Bay Area resident Tyrone Brennen, was arrested on 12/31/15 after arriving in Honolulu, Hawaii. In a collaborative investigation with numerous agencies, Brennen was linked to eight separate burglaries throughout California to include El Dorado, Placer, Nevada, and San Luis Obispo Counties. Brennen will be transported to San Luis Obispo County to begin the trial process. On 01/01/16 at about 9:20AM, El Dorado County Sheriff’s Office was notified by Sacramento County Sheriff’s Department that one of their deputies was in a vehicle pursuit, east on Highway 50 approaching El Dorado Hills Blvd. The Sacramento County deputies involved in the pursuit asked El Dorado County deputies for assistance. The suspect was described as a white male adult wearing a black long sleeved shirt, blue jeans, and a black baseball hat. Before several El Dorado County deputies arrived to assist, the pursuit ended on Highway 50 at Cameron Park Drive just east of the of the onramp. The suspect reportedly stopped and ran from the vehicle. Responding El Dorado County deputies immediately set-up a perimeter in the area to contain the suspect. In the area of Syar Concrete on Durock Road, a deputy spotted a male matching the description of the suspect walk out of the bushes. The deputy ordered the male to stop but he ignored the deputy and continued walking away. The deputy drew his Taser and again ordered the suspect to stop. The male finally stopped, turned around, and spit towards the deputy. Additional deputies arrived and the suspect was ordered to the ground for handcuffing. When deputies went to control his hands, the suspect resisted by pulling away. After a struggle and repeated orders to stop resisting, he was finally forced into handcuffs. Even after handcuffing, the suspect continued fighting by kicking, forcing the deputies to use a leg restraint and an anti-spit mask to keep from being spit on. The Sacramento County deputies confirmed the handcuffed subject was the person they were pursuing. He was identified as 40 year-old Ryan Maurer of Pollock Pines. El Dorado County deputies transported Maurer to the El Dorado County Jail in Placerville where he was booked on felony evading with disregard for public safety (pursuit) charges. 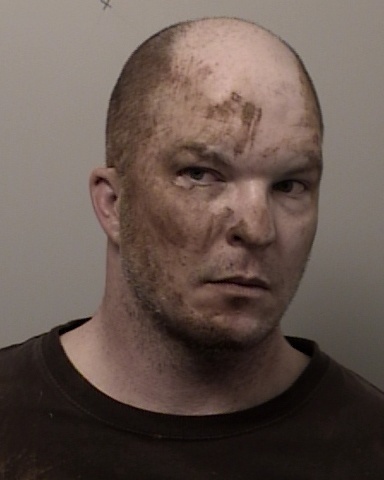 Since he ran away on foot from Sacramento County deputies, failed to obey commands and fighting with El Dorado County deputies, an extra charge of resisting arrest was added. 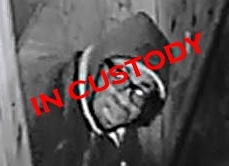 Maurer was released from custody on a $12,000.00 bond.